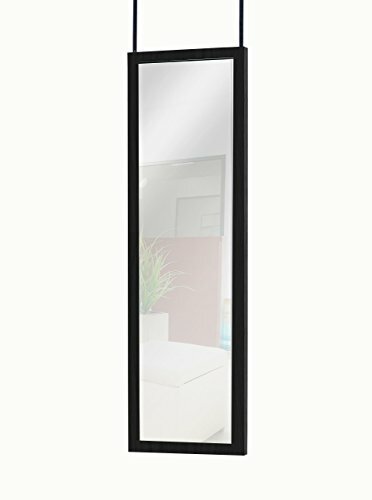 Kings Brand Furniture Modern Upholstered Tufted Standing Floor Mirror, Black Vinyl. 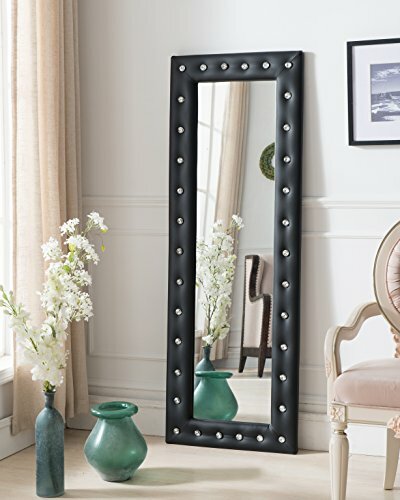 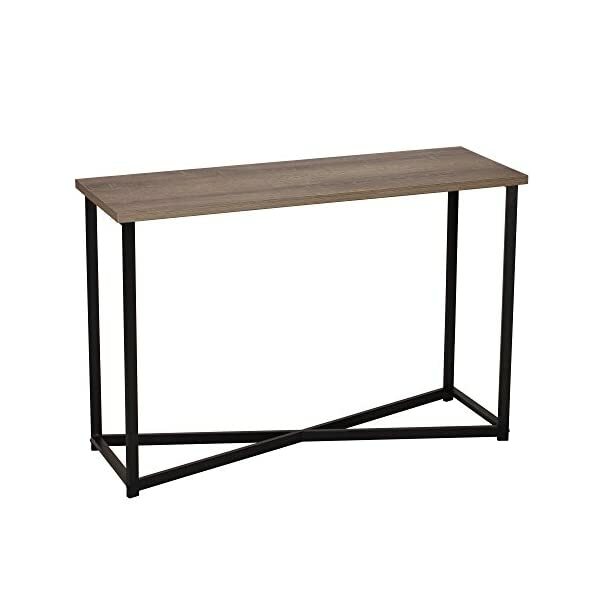 This vinyl upholstered frame is tufted with shiny crystal accents that bring a bit of sparkle into your living area. 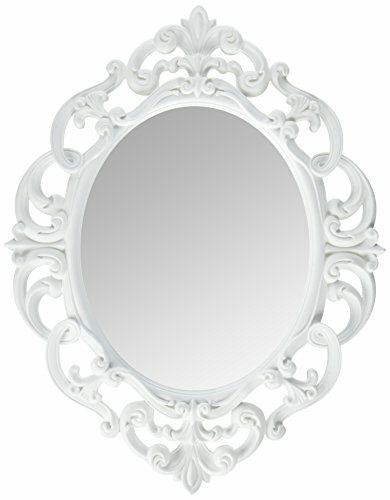 bring a bit of sparkle into your living area. 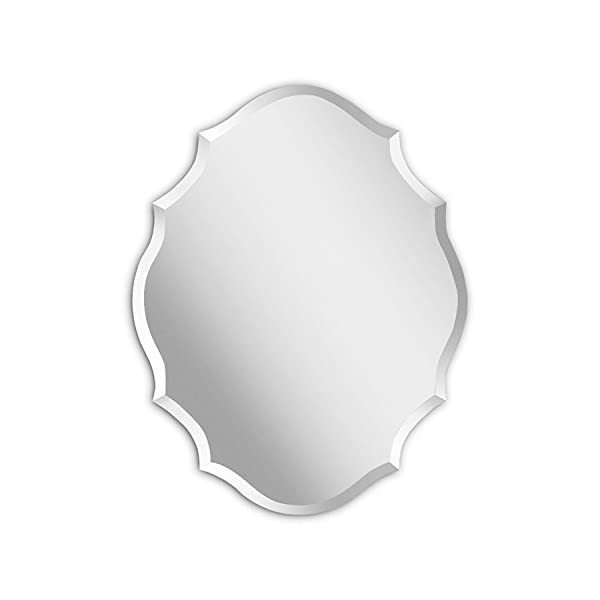 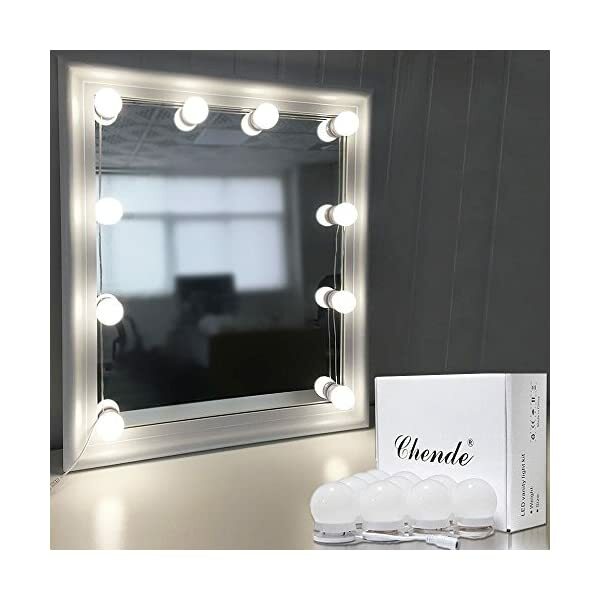 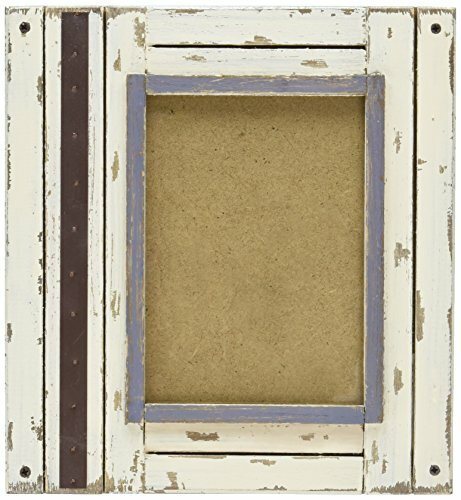 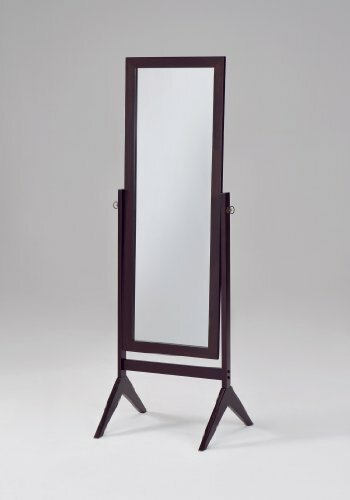 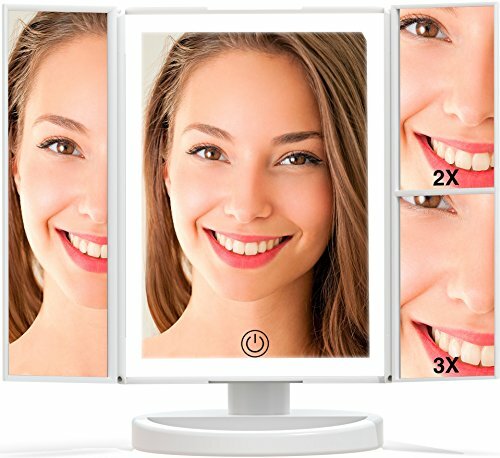 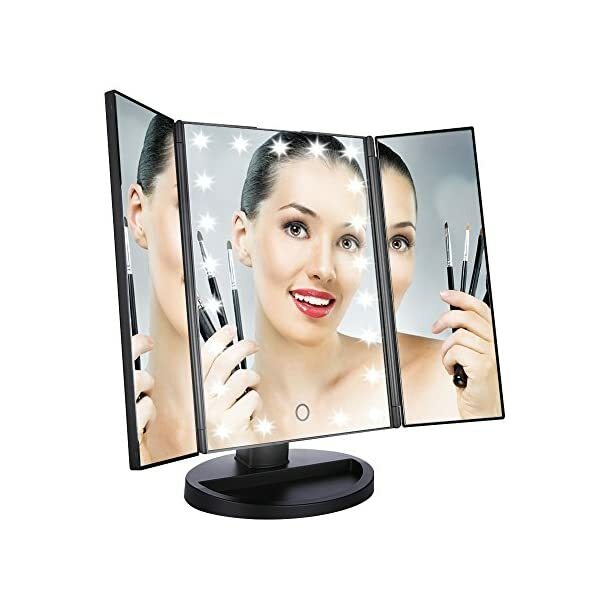 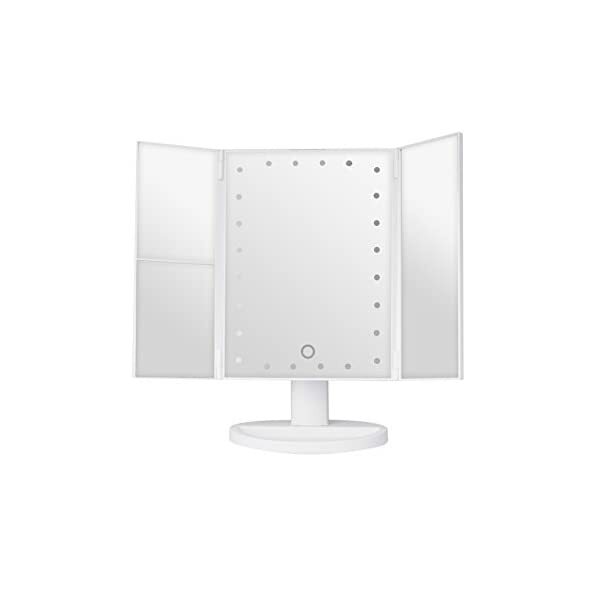 The durable wood frame allows you to stand this mirror against a wall for easy viewing.